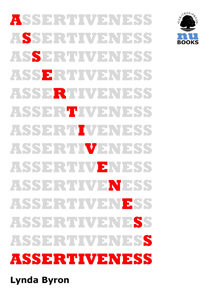 Assertiveness is not what you are, but what you do. It’s about behaviours. It’s also about rights – not about always demanding your rights but being aware of them and getting what you’re entitled to without upsetting others – a difficult balance.